Finding affordable rural housing is likely to be more difficult under new Government proposals to change the law on residential tenancies in England, warns the Central Association of Agricultural Valuers (CAAV). For almost 40 years, houses have been let with the confidence that, once any agreed term has expired, the house can stay let and the owner can recover possession when needed with only two months’ notice. It doesn’t matter whether they need the house for family use, to sell or because of problems with the tenant; the landlord has not had to give a reason and so not face possibly lengthy and expensive court proceedings, says Kate Russell, policy and technical adviser at the CAAV. However, the Government has now published proposals for new legislation which would change the owner’s rights so that they would only be able to recover possession for a limited number of reasons. These might have to be proven in court, and include wanting to live in the house themselves or sell it. 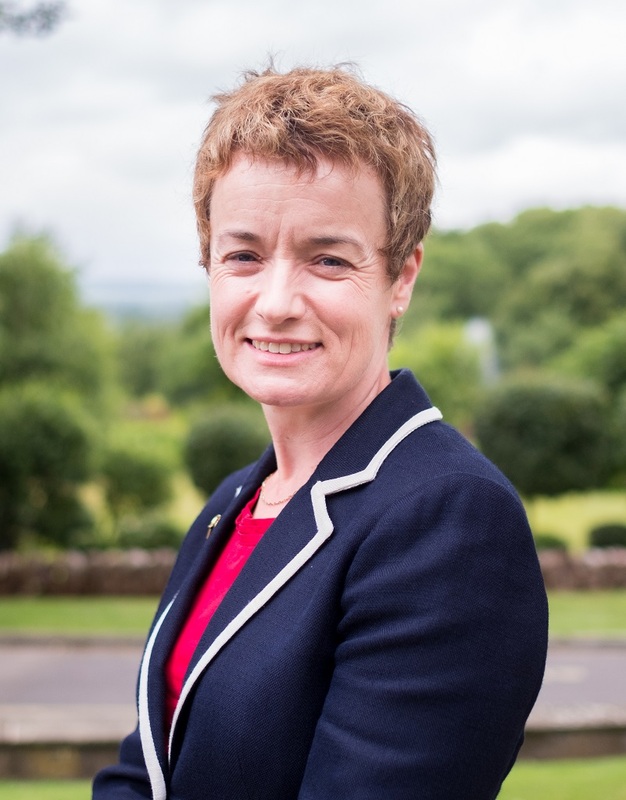 “This change has already been made in Scotland with the result that houses are instead being used for holiday lets or are sold, damaging the vitality of rural communities and making it harder for those working in the countryside to find homes,” says Ms Russell. More houses may also be left empty rather than let for short periods. The impact of the proposed changes on the English tenanted sector is therefore very concerning, she warns. “House owners will be very concerned if they cannot be sure of recovering a house when they return from abroad, need it for family, want to sell it or where the rent has not been paid. There may also be consequences for agricultural tenants who sub-let farm cottages. At the moment, a tenant farmer can often sub-let a surplus farm cottage, knowing it can be ended before the farm tenancy ends. However, these new proposals would make it impossible for the farm tenant to give vacant possession at the end of their tenancy if the cottage tenant has a secure tenancy, risking claims from the landlord against the farm tenant. “That could deter farm tenants from making housing available where it might be most useful for the rural community,” she says. For more information visit caav.org.uk.